[I came across this quote from a man you might not know. JFC Fuller along with B.H. 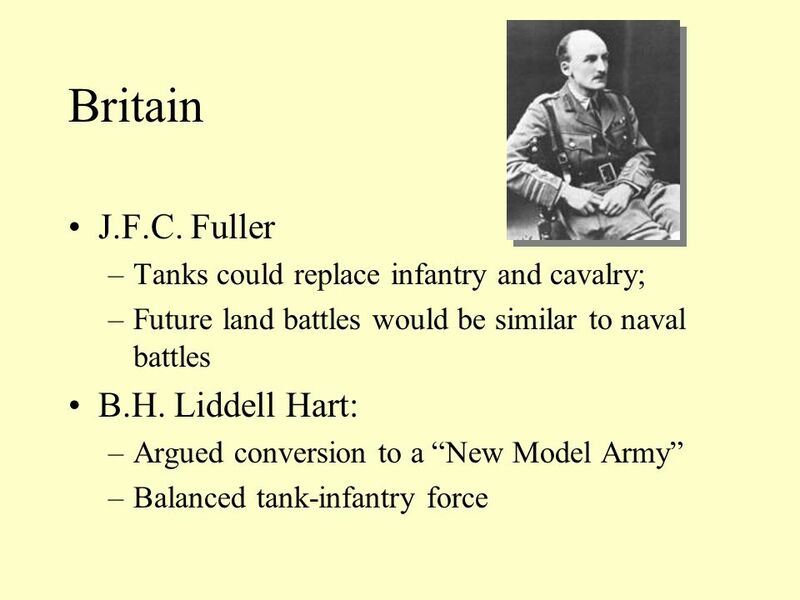 Liddell Hart were two British military officers/theoreticians who came up with the idea of the tank as a great weapon. They wrote about this after WW1. Heinz Guderian the creator of German tank forces may have read some of their work. Either way, Guderian took theoretical ideas and worked on solving the practical problems to create workable tanks. He could not just copy their ideas. Some of their high level ideas were solid. 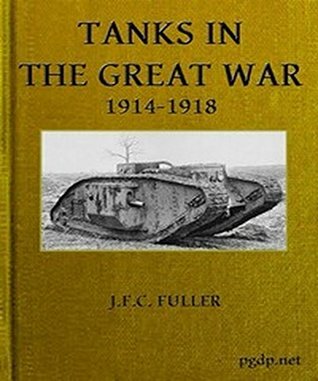 He had to solve many problems and make many changes until he had the kind of tank force that could do what they envisaged. I think after WW2, Fuller and Guderian became friends. ← What Adolf Hitler’s trousers looked like after the assassination attempt in 1944! The devious Jews!! Screwing us over and over and over!! Ad infinitum! !…..but it is going to bave to stop!!! Yes, that’s right. The entire ‘race realist’, ‘white’, rationalist movement is damaged by people failing to factor in Jews. In the UK. Enoch Powell, Nick Griffin, Jonathan Bowden (just a few examples) avoided the issue. It has a further effect — making it difficult to identify Jew collaborators who masquerade as realists.